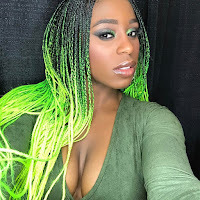 In this backstage video, Naomi talks to Dasha Fuentes after winning the inaugural WrestleMania Women's Battle Royal at WrestleMania 34. 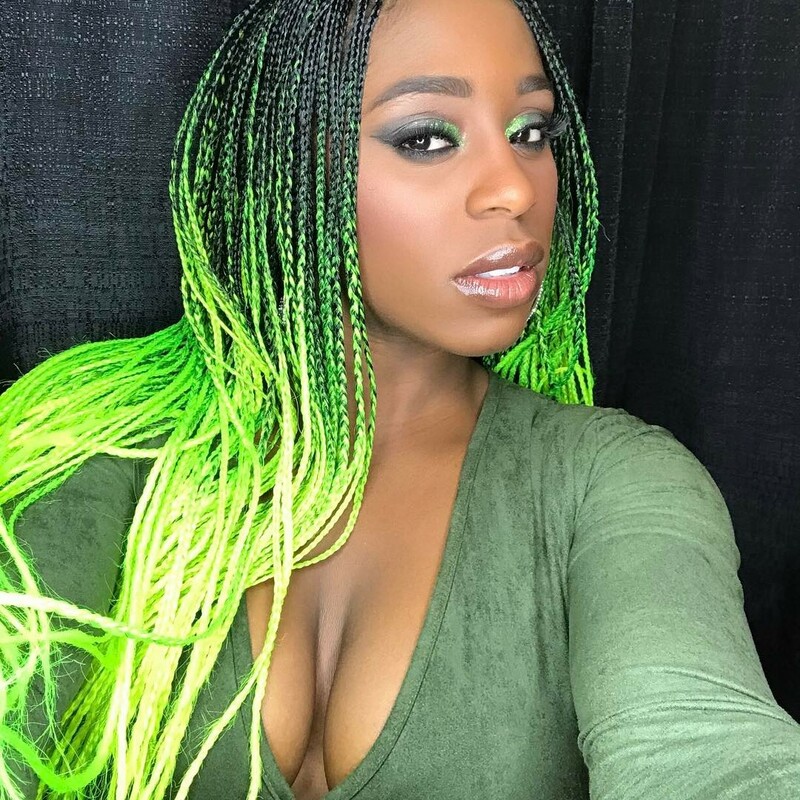 Naomi talks about how excited she is for the historic moment and how the past year has been big for the women's division. Naomi says the win was really special and she's been a part of some historic moments as of late but this was her moment and she cemented it in history. Naomi goes on and gets a bit emotional. She adds that now is a good time to be a woman, especially in WWE.